Health officials in Canada are very busy these days. They are placing chickens at fixed points all along their border with the United States of America. That’s an enormous distance of 2,500 km. It’s not a practical joke, nor have the Canadians gone mad. They are using these chickens to see if the deadly West Nile virus is lurking around. 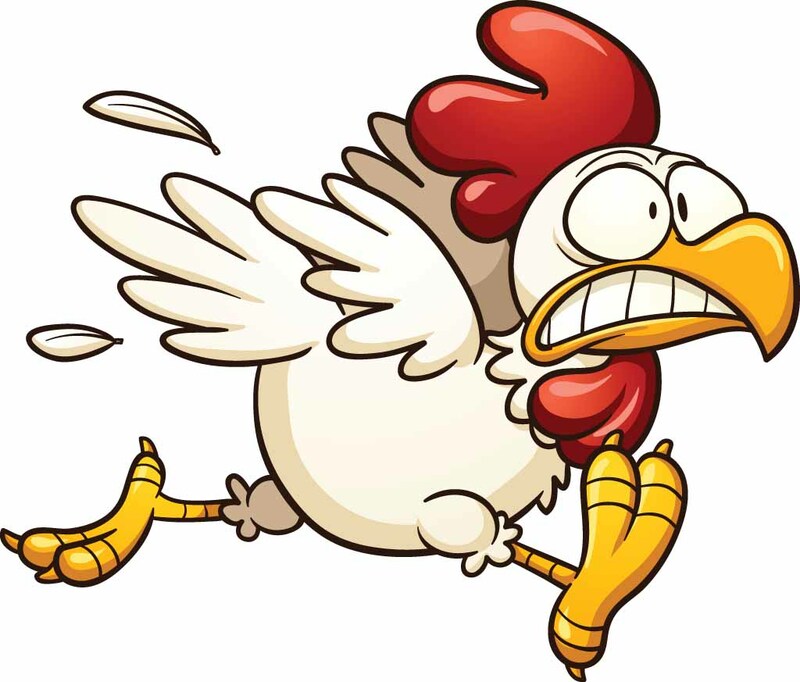 The virus infects birds, so they think that the chickens have a good chance of catching the virus. Or the virus will catch the chickens. The Canadians are worried because the West Nile virus is transmitted to humans by mosquitoes. It killed seven people in New York last year. Countries around the world are realising something important. That it may just be possible to stop certain kinds of people from entering their land, but it is very difficult to try and stop viruses that travel from one end of the earth to another. When they travel to new places, they adjust very easily to those climates and sometimes start destroying the local plant and animal life. These biological polluters are called smart polluters. These smart polluters can be carried across borders of countries unknowingly. Just as we humans are travelling across the globe more often than earlier, these biological polluters have also started journeying much more. They travel in the ballast of tankers. They slither into aircraft through their wheels. They bore their way into objects that air travellers may be carrying from one country to another. There are some good examples of how these polluters work. The water hyacinth of South America is choking lakes in China and Africa. Tree snakes from Papua New Guinea are busy eating up bird varieties in the country of Guam, which is quite far away. Tiger mosquitoes from Asia are busy biting Americans. Suddenly, a lot of things become clearer. Like why the customs officials in many foreign countries prevent you from bringing in a small plant, or a decorative item made of wood that is in its natural form… They tell you that its in the rules. They have these rules because they know that these varieties of plants that are special to specific places have the power to spread new diseases among native plants and animals. They are called biological polluters and they always create problems in places where they do not belong. They could be special varieties of plants, bugs or even animals.